I am visiting my girlfriend in Zurich and taking her mother out for coffee in town. Where can I buy the most beautiful flowers to impress her? You might want to impress her with more than flowers – like your dazzling charm? None the less flowers are never too much. 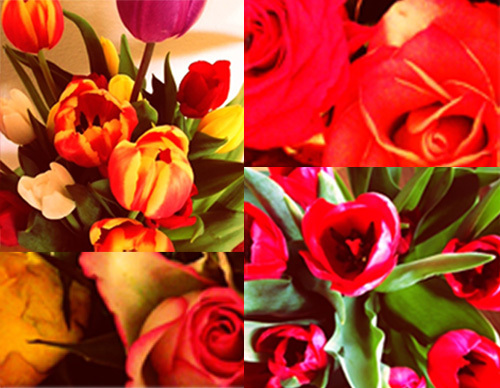 You will find them at Blumen am Stauffacher where Petra Faller and her team create mind-blowing bouquets. If you happen to be around Bürkliplatz or Helvetiaplatz, you could buy wonderful local flowers from one of these city markets. They both take place on Tuesday and Friday mornings. It’s that time again: once a year, 40 of Zurichs museums invite all art lovers and night owls to join their current and permanent exhibitions. This Saturday from 7pm they will be open for much of the night, offering a mix of entertainment, insights and information until 2am. Join any of the guided tours through the museums of your interest, explore the zoo at night, eat and drink something wherever you wish, enjoy a concert at the Sukkulentensammlung or an outdoor movie at the Wildnispark, to name just a few of the opportunities. 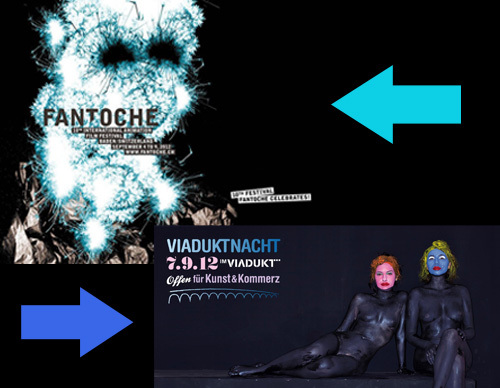 The Kunsthaus Zurich will be awake even longer, with a party until 4am. Buy a “Kombi-Ticket” and not only get free entry to the museums but also to public transport, special shuttles, museum trams and ferries and ride on free city bikes from place to place. For details of the full programme check the official website. By the way: a must see definitely is “The Clock” by Christian Marclay.